A group of friends go to New Orleans Mardi Gras. On their way home, they get into a car accident and realize they have hit a man. Before anyone can call for help, an ambulance arrives. They are taken to a strange hospital where their injuries can be examined. 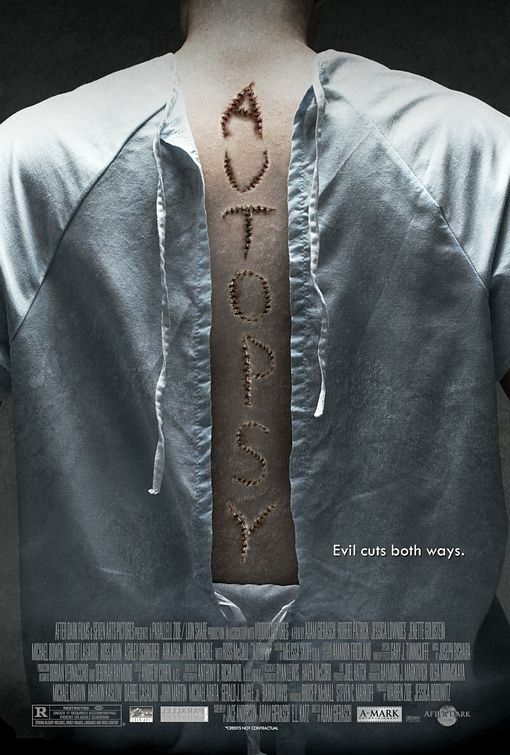 The plot centers on the old hospital where inhumane experiments are being done on the living patients. The "experiments" are brutal, often killing the victim. They are designed to save the head doctor's wife, who has a terminal disease. An entire human circulatory system is formed by the organs of a patient.